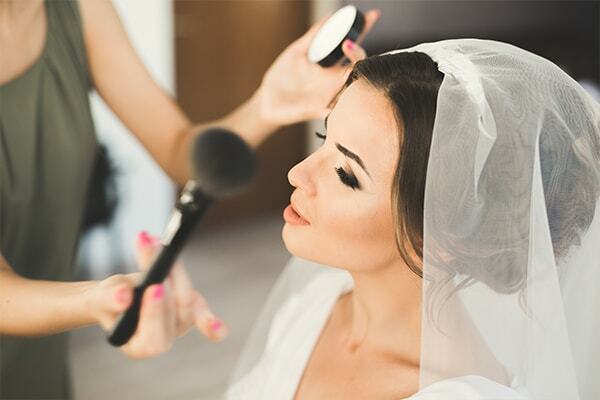 Bridal makeup comes in a completely different category to your everyday makeup or other special occasion makeup, especially when it comes to hiring a professional to create the look on your special day! 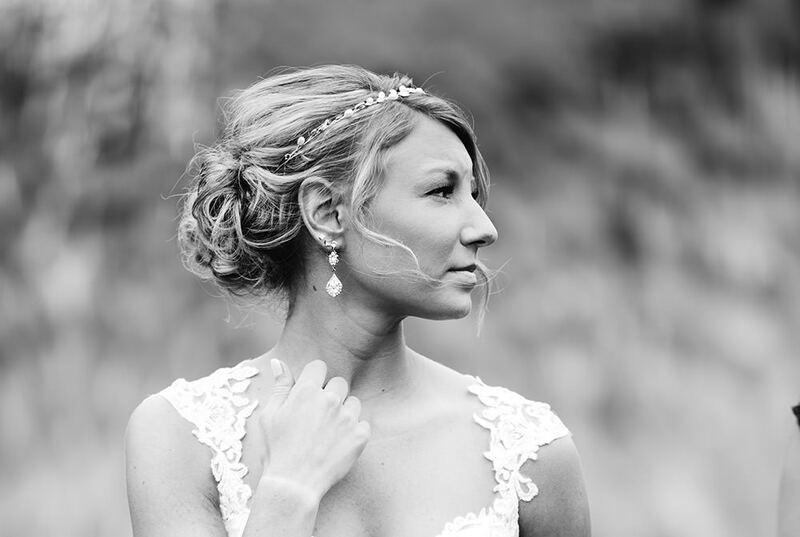 Why wedding makeup cost more? 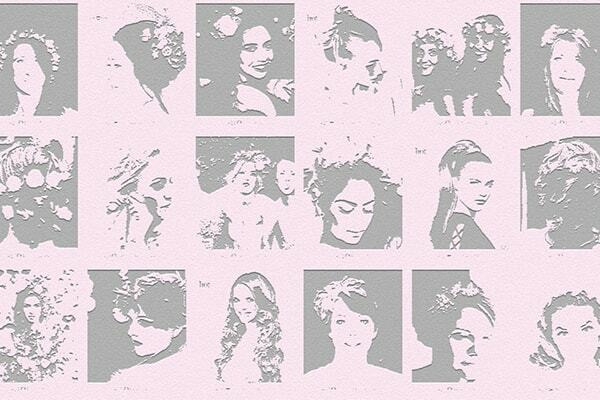 When you hire a wedding makeup artist you are also paying for their time, advice and professional opinion – not just the products used on the day. Everything from the lipstick to the makeup tools used by your makeup artist will be of high quality, so this is often reflected in the price. Prices for bridal makeup may vary depending on your needs or specifications and may also depend on the makeup look you are after. You aren’t just paying for the physical time it takes for your makeup artist to create a look, but also the added luxury of having beautiful cosmetics and high-quality makeup used.